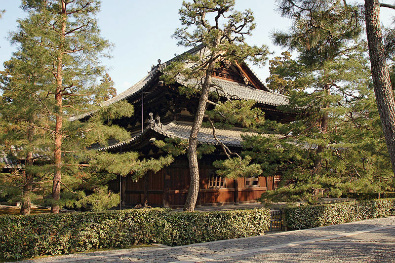 Ryūhōzan Daitoku-ji is the head temple of the Daitoku school of Rinzai Zen Buddhism. This vast temple complex is made of 24 subtemples covering 23 hectares (56 acres), forming a small village of its own. 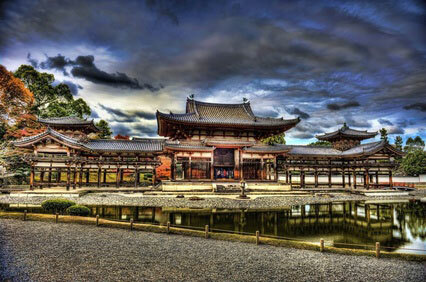 It is one of the largest Zen temples in Japan, along with the Tōfuku-ji and Nanzen-ji. 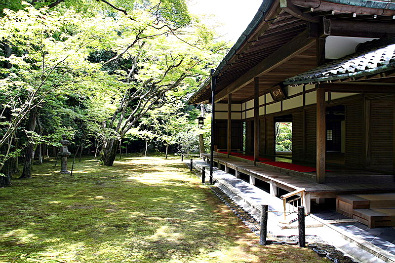 Daitoku-ji is a good place to study Zen Buddhism. Some of its subtemples offer meditation lessons. Note that there are two high-quality Buddhist vegetarian restaurants on the compound for those who want to further their experience of Japanese Buddhism. Daitoku-ji was founded as a small monastery in 1319 by the monk Shūhō Myōchō (1282-1337). In 1325 it was converted into a supplication hall for the Imperial court at the request of the retired Emperor Hanazono (1297-1348). 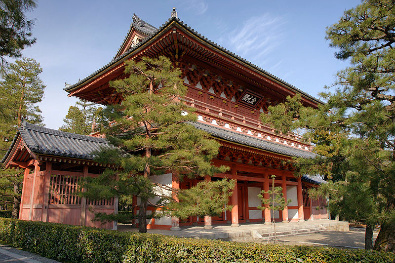 The temple also received the patronage of his successor, Emperor Go-Daigo (1288-1339). 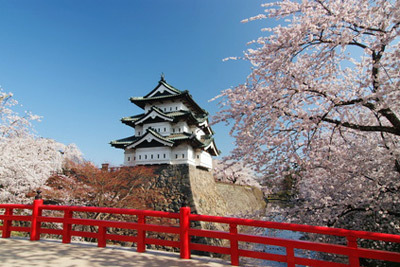 The temple was destroyed by a fire in 1474, during the Ōnin War (1467-77) that ravaged the capital. Reconstruction was only completed in the 16th century. 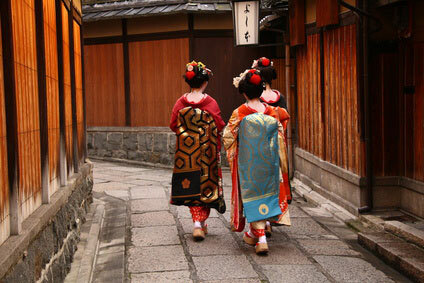 In 1582, the new ruler of Japan, Toyotomi Hideyoshi, had his predecessor, Oda Nobunaga, inhumed at Daitoku-ji. Many of the buildings on the compound are listed as National Treasures or Important Cultural Assets. Let's note especially the Hōjō (方丈 ; Abbot's Hall), the Kara-mon Gate (唐門), the San-mon Gate (三門), the Chokushi-mon Gate (勅使門), the Hottō (法堂 ; Dharma Hall), and the Butsuden (仏殿 ; Buddha Hall). 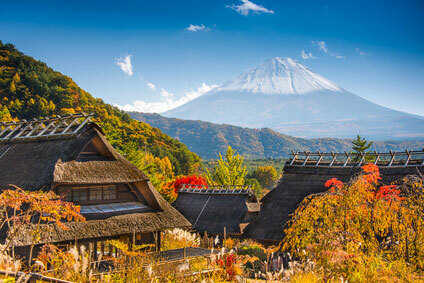 The six largest subtemples are the Daisen-in (大仙院), the Jukyō-in (聚光院), the Kohōan (孤篷庵), the Obai-in (黄梅院), the Ryōkō-in (龍光院), and the Shinjuan (真珠庵). However, only four subtemples are open to the public all year round, while some are accessible at specific times of the year. 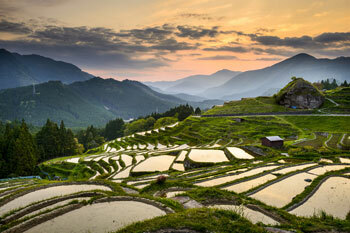 The Daisen-in, in the north-eastern part of the compound, is the most interesting. It was built between 1509 and 1513 and boasts two gardens. The first is a tiny Chinese-style garden replicating a landscape painting. The second is a stern "dry landscape" rock gardens representing the "Sea of Nothingness". 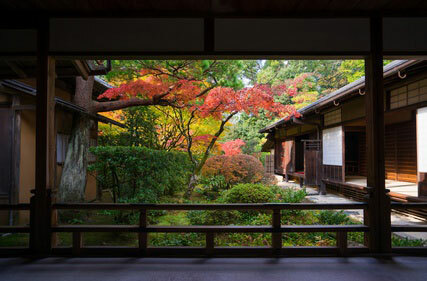 The Kōtō-in (高桐院) is renowned for the autumn foliage of its beguiling moss garden . 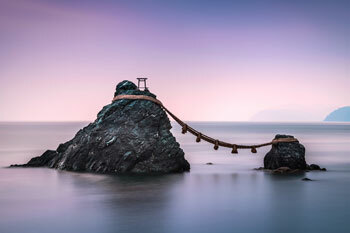 The Ryōgen-in (龍源院), at the southern extremity, is said to possess the smallest Zen garden in Japan. 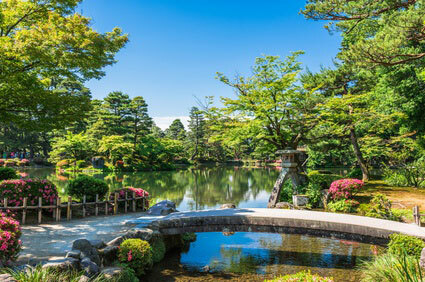 Admission to each garden varies from ￥300 to ￥450. 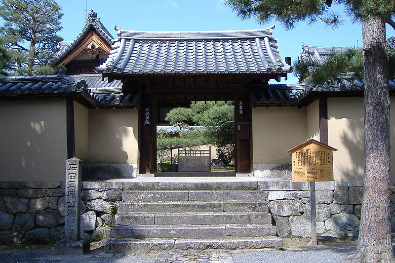 The Zuihō-in (瑞峯院) was established in 1535 in honour to Ōtomo Sōrin, a Christian daimyō. To commemorate this, in the 1960's the rock garden was redesigned in the shape of a cross amidst wavy gravel patterns reminiscent of water. Founded in 1562; the Obai-in (黄梅院) boasts a very attractive moss garden and a simple rock garden. It is only open in autumn, from 6 to 31 October, and again from 13 November to 9 December. The various subtemples are usually open from 9:00 am to 4:30 pm or 5:00 pm. 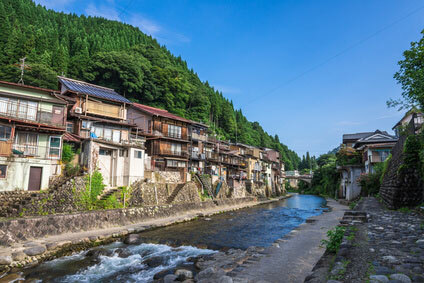 Daitokuji is 5 minutes walk from Kitaoji station on the Karasuma Subway line. Alternatively, buses No 101, 205 and 206 from Kyōto station stop at Daitokuji-mae.